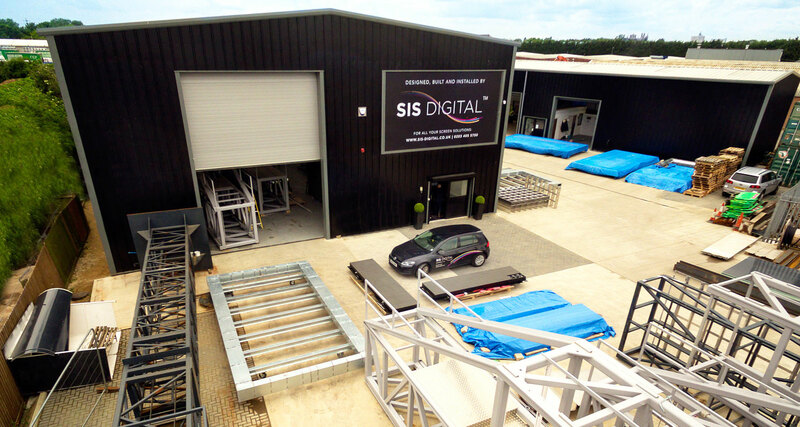 SIS Digital, a leading provider of LED and LCD digital screens in the United Kingdom, has officially opened Vision Park  its new technical HQ in Peterborough, Cambridgeshire. 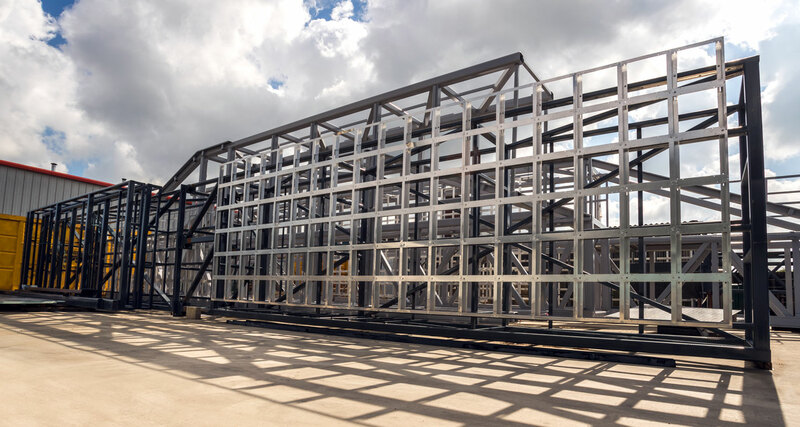 The 20,000 sq ft (1860 sq metre) factory will provide full design, fabrication and engineering facilities for the assembly of signage structures, plus sterile conditions for the calibration of screens. Set in over two acres (0.8 ha) of land, Vision Park will create local employment opportunities while fulfilling the growing demand for digital screens in the UK and internationally. Vision Park is the next stage in SIS Digital's fast growth plans to support a digital screen revolution in the UK and Europe. Aside from five factory units where the structures supporting digital screens of all sizes will be manufactured, it also houses a showroom where an extensive array of new digital signage technology will be demonstrated  including transparent screens, fine pitch and superfine pitch LED screens, digital menu boards, touch screen interactive displays, etc., plus a variety of media players. Production at Vision Park is already underway as SIS Digital fulfils orders for organisations such as Transport for London (TfL), Outdoor Plus and 8 Outdoor. The company is on track to install over 1000 sq metres of digital screens over the next three months. 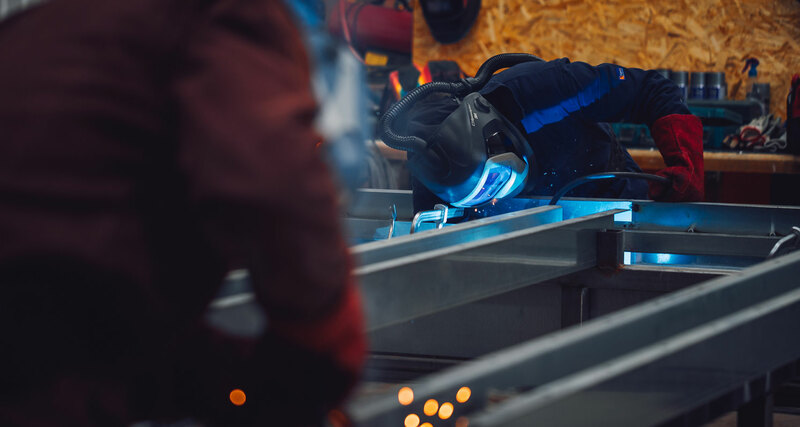 Vision Park includes a steel manufacturing partner to enable smooth and swift fabrication of high quality bespoke steel structures designed to meet the needs of all businesses. Chris Keenan, Group Chief Operating Officer of SIS Digital, said: "Vision Park is a key component in our goal of making it easy and costeffective for businesses to access the advantages of digital displays. Almost every business can benefit on multiple levels from using digital screens. They enhance environments and the customer experience  helping to drive sales  and can provide a direct RoI to their owners through thirdparty advertising. "Vision Park means SIS Digital is well positioned to help any business, large or small, to join the digital signage revolution."